GoS Watches was born out of a shared passion held by master ‘bladesmith’ Johan Gustafsson and master watchmaker Patrik Sjögren. Both gentlemen were keen to bring together the traditional Scandinavian crafts of hand-forging Damascus steel with fine watchmaking. 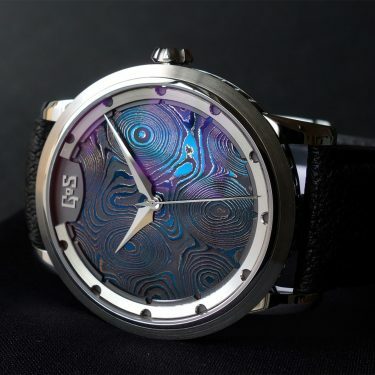 The creation process of hand-forging Damascus steel leads to each forged watch containing unique patterns and having its own distinct character. 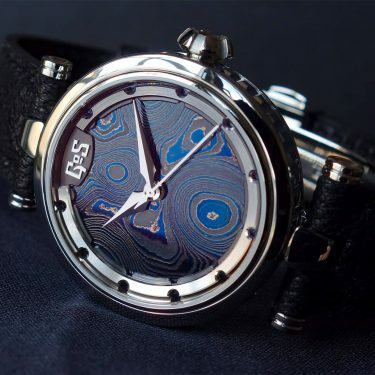 Indeed, no two GoS watches will ever be identical owing to this fascinating creative process.